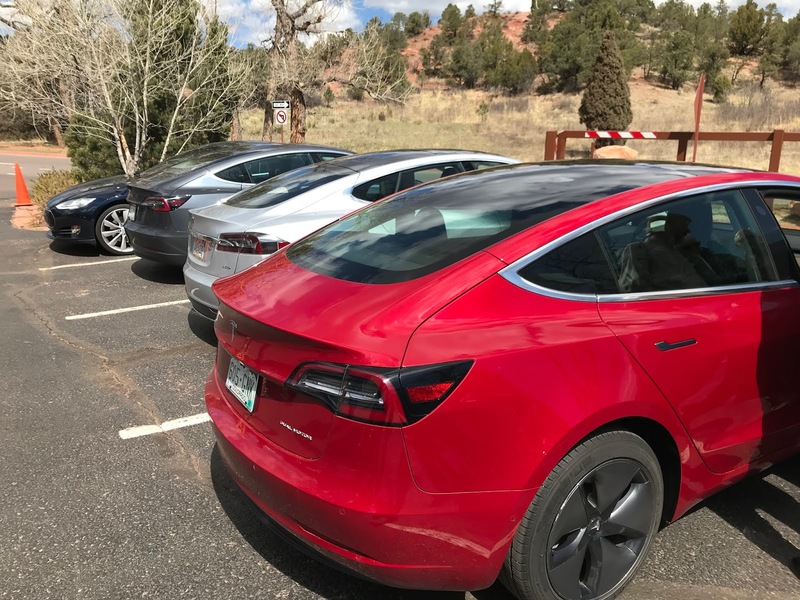 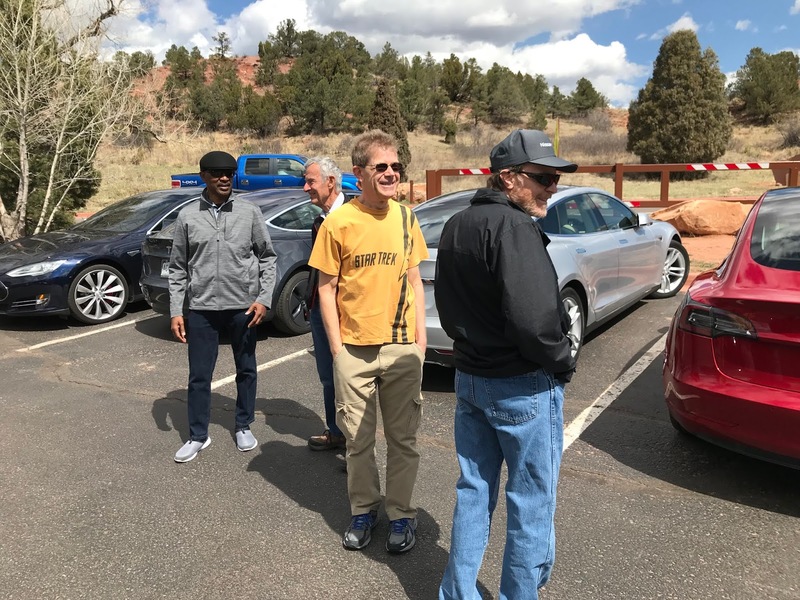 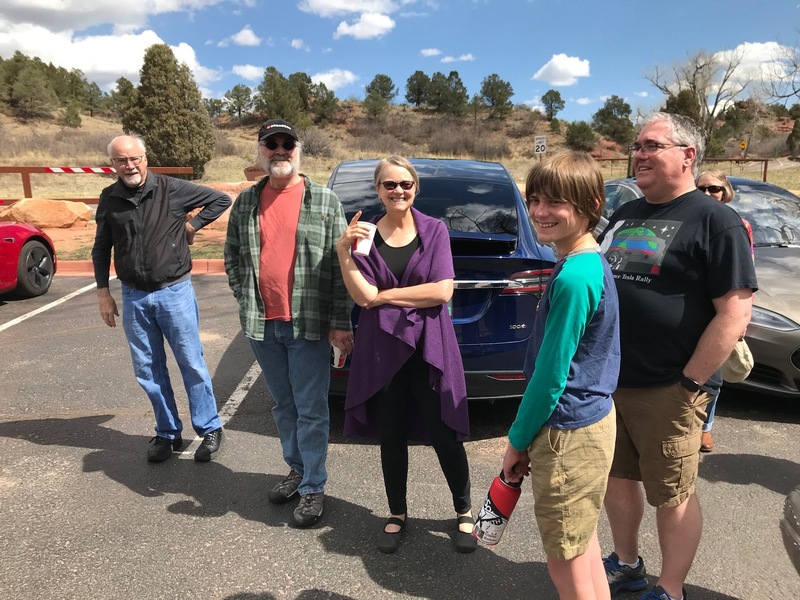 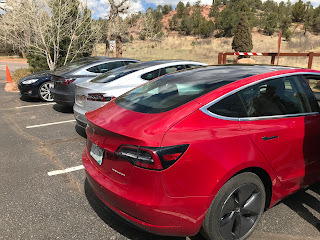 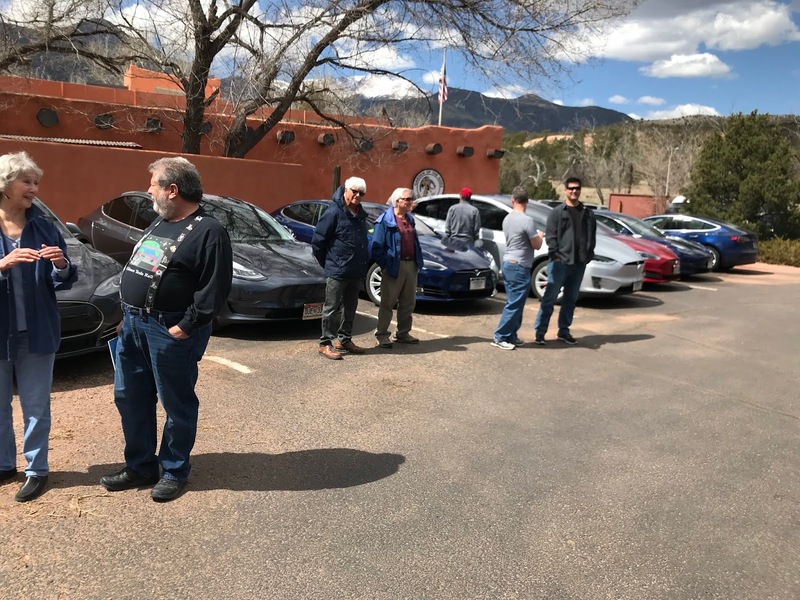 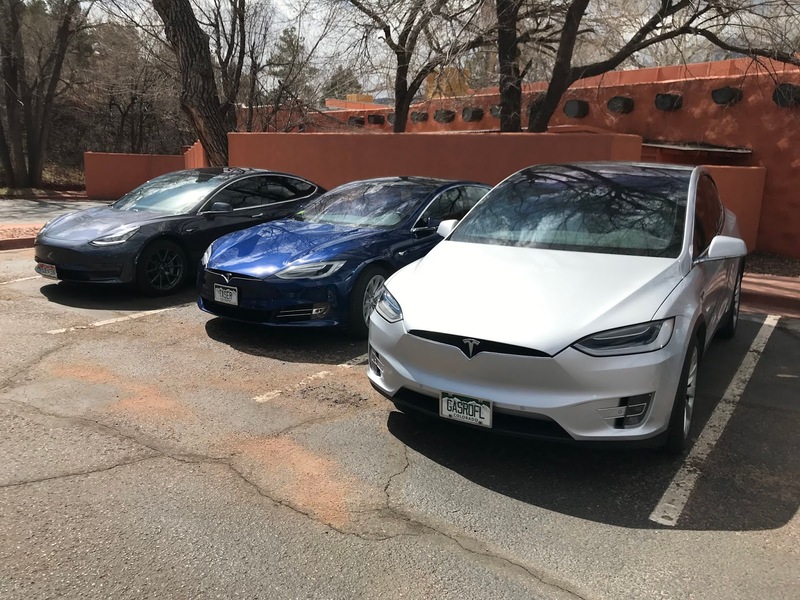 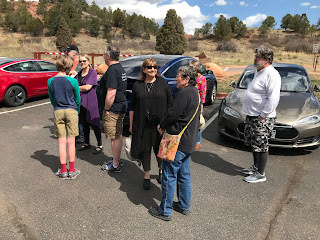 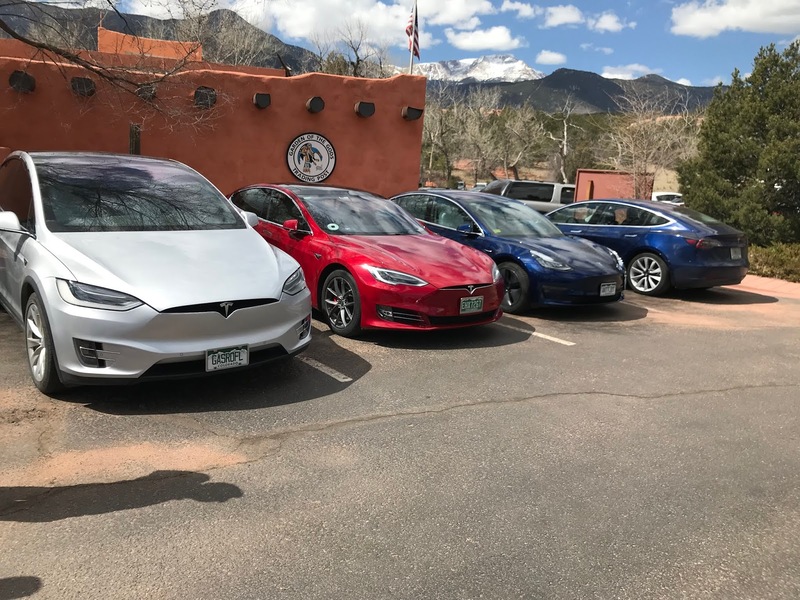 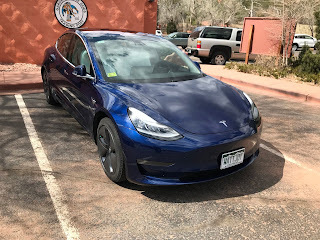 Colorado Springs EV Club: First meeting of the year! Thanks to everyone that came to our first 2019 club meeting. We had at least 20 EVs in attendance, Teslas to Leafs to BMWs to Fiats.